Model : A1534 With its iconic 12-inch IPS Retina Display, you will be able to showcase all your work, images and videos in ultra HD with 2560-by-1600 resolution. Not only this, the laptop holds enough power to last as long as 10 hours with continuous computing. This means your whole day will go without need of recharging. All in all this is a complete package and best value for your money. Apple Macbook 12 MJY32 is the state of the art ultraportable laptop from Apple which combines the beautiful design with some extensive hardware inside. The laptop is powered with Intel Core M Processor processor which can clock up to 2.4 GHz when there will be a need. This means that your system adjusts according to your requirements. The processor is supported with 3MB shared L3 cache. 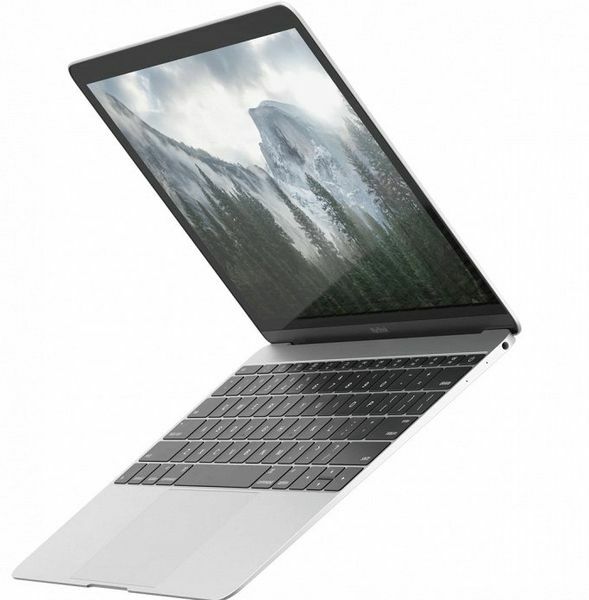 With 8 GB 1866 MHz LPDDR3 RAM the Apple Macbook 12 MJY32 becomes the hero of multitasking. Your files will be processed 10 times faster with improved technology. You will also have the freedom of storage with 256GB PCIe-based flash storage.